When forming a new business, one of the first steps you have to accomplish is filing for a tax ID. Unless you’re creating a sole proprietorship or a partnership, you will need to know how to apply for an EIN online. An EIN number is an essential part of any new enterprise, so we’re going to show you how to get one the quick and easy way. 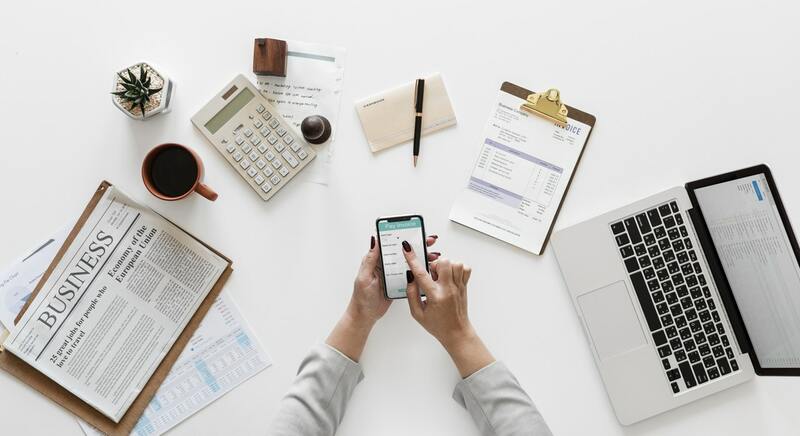 As a business owner, one of the best ways you can keep things organized is to separate your personal expenses from those associated with your company. An employer ID number ensures that your business is a unique entity. Like your social security number, this ID is issued and registered with the IRS. Fortunately, all it takes is an online application. You can use a third-party site to process the paperwork and send it to the IRS on your behalf. All you need to do is fill out all of the pertinent details about your business (name, address, etc.) and you’re good to go. In most cases, you can obtain your employer ID number within a day. Sometimes, it can come through in a matter of hours. Once you get it, you’ll be able to use it for filing other documents (like business licenses and permits). However, it will take a couple of months for the IRS to update their database, so you won’t be able to file taxes until that happens. One thing about EINs is that they never expire. You don’t have to pay a renewal fee, and even if you lose the business, the EIN will never be reused for someone else. Once you get an EIN, you will have it forever. For the most part, creating a separate entity is the best move. Also, if you want to have employees or open a merchant bank account, you need an EIN. Corporations and LLCs require an EIN, so you may have to get it no matter what. Overall, getting an EIN is simple, and having one can help you make sure that your business operates as smoothly as possible.